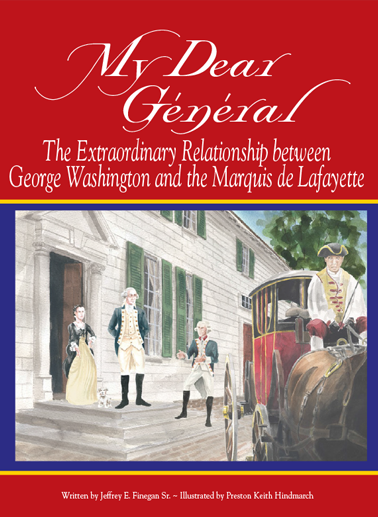 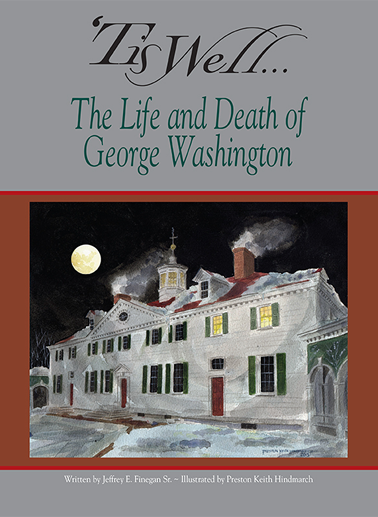 My Dear Général, The Extraordinary Relationship between George Washington and the Marquis de Lafayette divulges to us the meteoric father and son relationship forged between Washington and the young and vibrant French aristocrat who traveled from France to fight in the American Revolution at the side of George Washington. 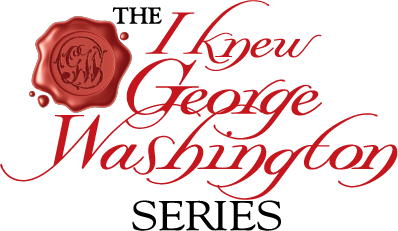 The orphaned Lafayette finds fatherly qualities in the stately Virginian and the reverse is true for a childless George Washington. 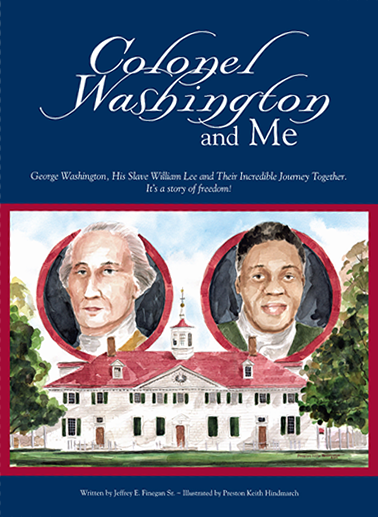 The camps of the Continental army and battlefields of the Revolutionary War are witness to the development of one of the most incredible relationships in history.